If we were having coffee right now, I would have my order of caffeine at hand, mixed with enough caramel to make the kick bearable. I would take my triple chocolate muffin and whatever scraps of paper I was carrying around that day, and I would sit them right next to yours in a quiet corner of the cafe. I’m guessing it’s been a while since we last saw each other, so we would ramble along for a little while, so much to say yet so little time. I’d be happy we finally found the time to have our sit down, your schedule is as busy as mine, sometimes they simmer out for long enough to grant us our fix of caffeinated froth and friendship. 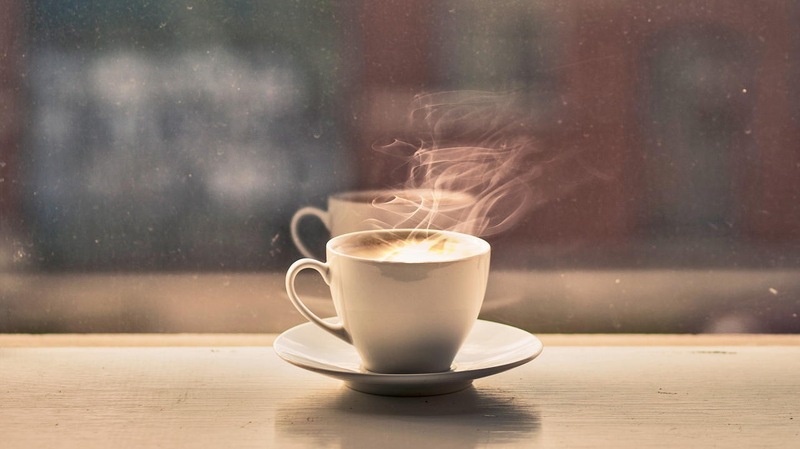 If we were having coffee right now, I would have to tell you all about my writing, about my thoughts, about my make shift epiphanies and everything that is new with me. Its no secret that I decided a while ago to write my way into old age. I would inundate you with stories about the poetry slams and open mics that I’d been to and all the ways it was very much the drug that made the chaotic mesh work of everyday bearable. The thrill of working those crafted syllable into the air, the silent crowds hovering under this mist of my uninhibited truths. My writing is going well, it’s not great but it’s good. I would have to mold it into some kind of palatable excuse for my vanishing for months at a time. If we were having coffee right now, I would have to tell you about my latest challenges. About how I might be veering away from the baked goods that we loved so much, maybe I’d still be a vegetarian at the time. I would tell you why I’m leaving these things behind, it’s wouldn’t be because I loved them less, but because my limbs had started to feel heavier, and running after some semblance of freedom is tiring work. All the training I’d been doing has highlighted the thickness around my bones, and a heaviness in my heart, a few less cakes, a few less pints of our weekend elixir and a few less dances in the company that pioneered our friendship. This should not confuse you with lack of presence. Name the time and place and I’ll be there with my dancing shoes on and you will not be robbed of any part of the man you knew. If we were having coffee now we would most likely be in our home town. Since moving away from everything I rarely show my face in the old neighborhood, but you’ll always be reason enough to swing back to the familiar stone faced towers that played the back drop to so many summers. The place that has catered to so many memories, too many “one drink” outings that spiraled into an insomniacs paradise. If we were having coffee right now I would be counting the hours in empty servings of coffee that would begin full but would end as hollow cups filled with the residue of laughter and reminiscence. If we were having coffee right now I would dread any goodbyes. I’d be watching you piece together the phantom days that tie the faded goodbyes to our pleasant hellos, always weary always wise to the traces of the epilogue of our dear dialogue. One more coffee for the road. Sadly there are no to go cups of you to help perk up the lethargy of your absence.